(BPT) – There is no secret that all the things in your home have a powerful impact on the health, mood and wellness. Everything matters, from the color of the walls to furniture arrangement. 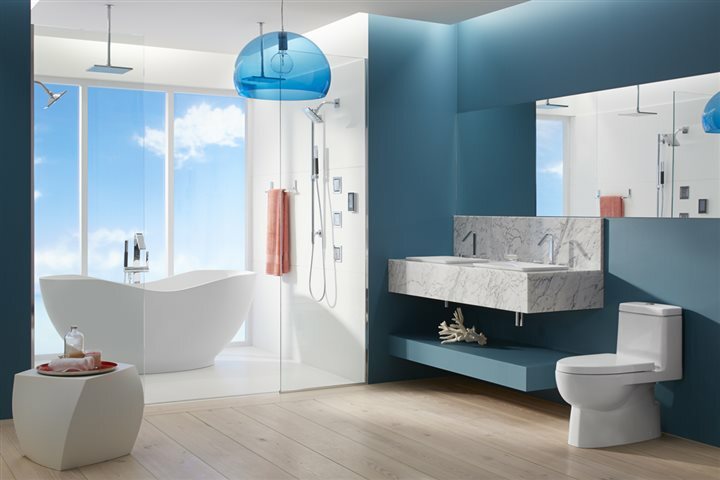 Bathroom is a very place that can be either a source of inspiration and relaxation or it can even depress you depending on how you decorate it. With a few decoration tricks you can make it an oasis of relaxation within the home. Studies show certain colors can enhance energy and mood, while others are known for their calming qualities. For example, people go to a spa for rest and relaxation, and you’ll notice many are colored in blues, browns, greens or deep reds. You won’t traditionally find bright colors, which would be too energetic for a place of respite. So for your bathroom remodel, select colors that soothe to begin your healthy home transformation. In the bathroom, quality towels, bath rugs and flooring are must-have components of a well-rounded holistic space. You’ll know you are giving yourself and your family the best when you upgrade these items to high-quality organic or natural fabrics and materials. 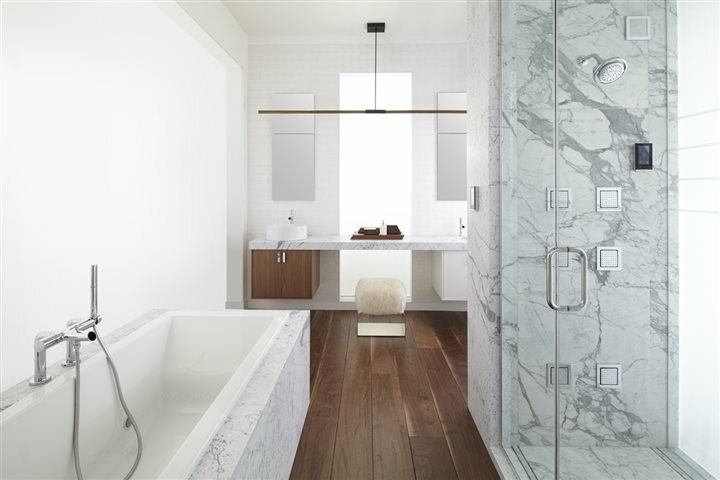 Some in-demand upgrades to make your bathroom an upscale indulgence include heated flooring and towel warmers so you never need to experience a chill after a deep soak. Take “me time” to a whole new level when you install the DTV+ advanced showering system developed by Kohler. It has pre-programmed spa experiences that target well-being, relaxation and energy developed by Kohler’s Waters Spa, so you know you’re getting a true spa experience right at home. The DTV+ has a touch screen interface allowing you to control and customize every feature. Plus, this shower is so digitally advanced, it can control two different water temperatures simultaneously, allowing you to treat a sore muscle with cold water while keeping the rest of you warm with another valve of hot water. Complete the holistic bathroom experience by adding relaxing music. Pre-program your sound system with classical, Eastern, meditation or nature-style music to help you escape the grind. As you’re planning your bathroom redesign, install speakers to create a surround-sound experience, especially in the shower area. Set it up for wireless control, in case you decide you need to change what’s playing in the middle of your shower. The DTV+ is intuitive and consistent with today’s popular digital devices, allowing you to interface with up to three devices, funneling your music through your shower.